Ed McKeon and Kurt Gottschalk. Bruce Gallanter is the founder of the Downtown Music Gallery in New York - a superb record store specialising in avant-garde music, jazz, and new experimental music. 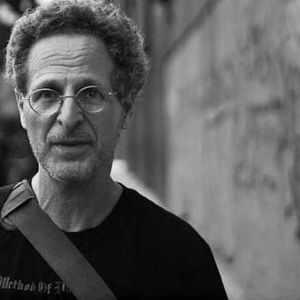 In this podcast, Kurt Gottschalk meets with Bruce to discuss the NY Downtown music scene - and to talk about his memories of influential musicians such as Fred Frith and John Zorn.